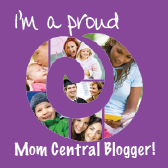 Banzai Cannonball Splash Pool & Slide $37 Shipped! 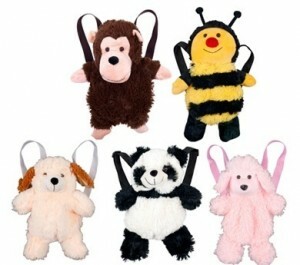 Here’s a hot deal on a great way to keep the kids entertained this summer! 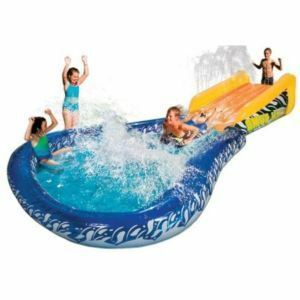 Get this Banzai Cannonball Splash Backyard Pool Water Slide on closeout deal for just $36.99 with free shipping. 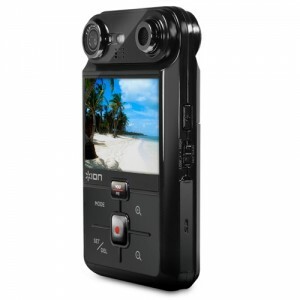 ION Twin Video Camcorder $45 Shipped! We bought our six year old son an inexpensive handheld digital camcorder for Christmas and it’s the one gift he’s actually still using! This ION Twin Video Dual-Lens Camcorder is pretty cool because you can record from either the front or the back with just the touch of a button. 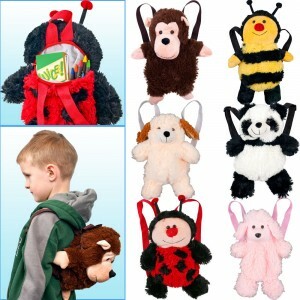 It retails for $119, although I’ve seen it for around $60-65 elsewhere, this is a fabulous deal of the day where you can get it for just $44.99 with FREE shipping! 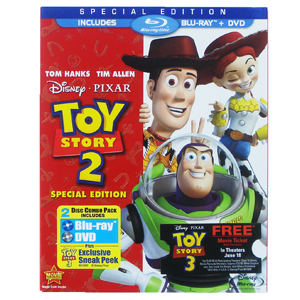 Toy Story 2 Special Edition Blu-ray/DVD 2Pk $17 Shipped! This Toy Story 2 Special Edition Blu-ray/DVD Combo Pack retails for $39.99 and can be found on Amazon for $23.99, but you can grab it on deal of the day at eBay for only $16.99 shipped! 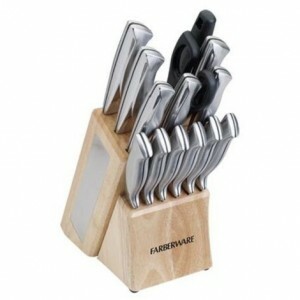 15 Pc Farberware Pro Knife Set $30 Shipped! If you’re in the market for a new set of knives then you should check out this Farberware 15Pc Professional Stainless Steel Knife Set that’s on deal of the day today for only $29.99 with free shipping! The set retails for $99.99 and can found for as low as $49.99 on Amazon , so that’s 70% off retail and 40% off the lowest price I found elsewhere. 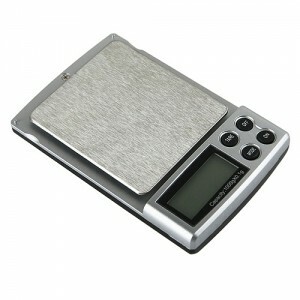 Here’s a hot deal on a Digital Pocket Scale for just $6.39 shipped! This lightweight pocket scale weighs up to two pounds in 0.1g increments. 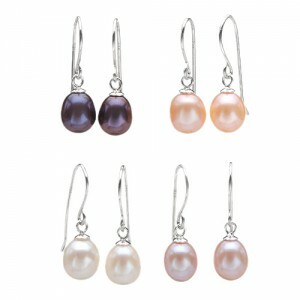 It’s perfect for the kitchen or for your mail and you can’t beat the price. Shipping is free but batteries are not included.